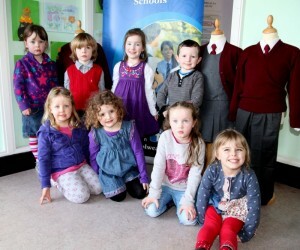 Pictured at our recent Open Day in Gortskehy N.S. Parents and children at Gortskehy N.S. Open Day with Principal Pádraig Ó Beirn, Teacher Niamh Naughton and Board of Management Chairman John Hession. 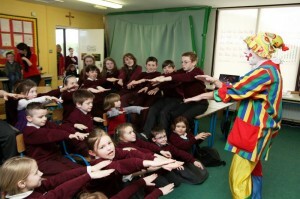 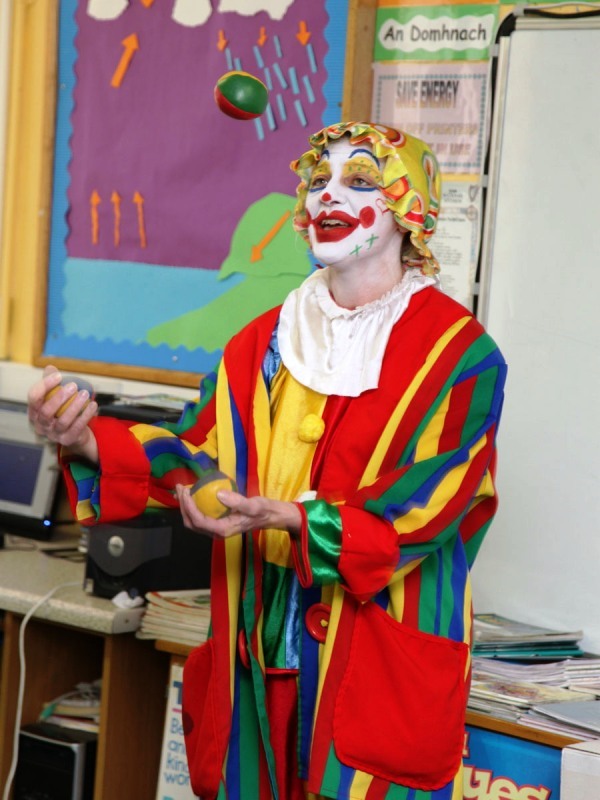 We had great fun with Nancy the clown. 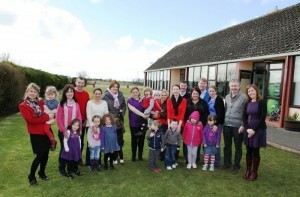 “@gortskehy: “Our Open Day” foilsithe ag Thomas. bit.ly/Yh0jGM”looks great !